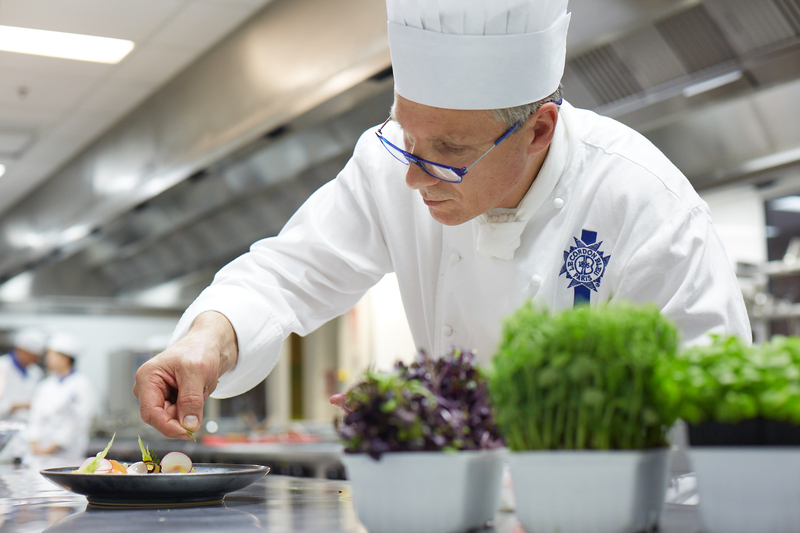 Le Cordon Bleu New Zealand Chef Francis Motta creates a seven-course menu as a tribute to Paul Bocuse's life and culinary career. We recently sat down with Chef Francis to talk about the inspiration behind this event. Paul Bocuse was an influential French Chef who revolutionised French cuisine. In his lifetime he received France's highest honour, the Legion d’Honneur, and turned his once failing family restaurant into a three Michelin starred hotspot. Prior to the 1970’s there was only one way of doing things - the Escoffier way (named after French Chef Auguste Escoffier). After the 70’s, things began to change, and chefs started to express their individuality.  Paul was a colourful individual and at the forefront of this change. His dishes were a lot lighter and fresher compared to previous, more traditional dishes. They boasted different flavour combinations and there was a stronger emphasis on the presentation of the plate. What inspired you to create this degustation? Paul sadly passed away earlier this year and I wanted to celebrate and pay homage to his life's work in the most fitting way; through food. Wellington On A Plate is a good opportunity to do this as the dishes require a lot of unique ingredients we don't often get to use on a daily basis. The dishes are paired with wines from the Burgundy region of France. Burgundy, like New Zealand, is famous for its Pinot Noir and Chardonnay so this event will give wine enthusiasts the chance to taste the difference between the two countries signature wines. 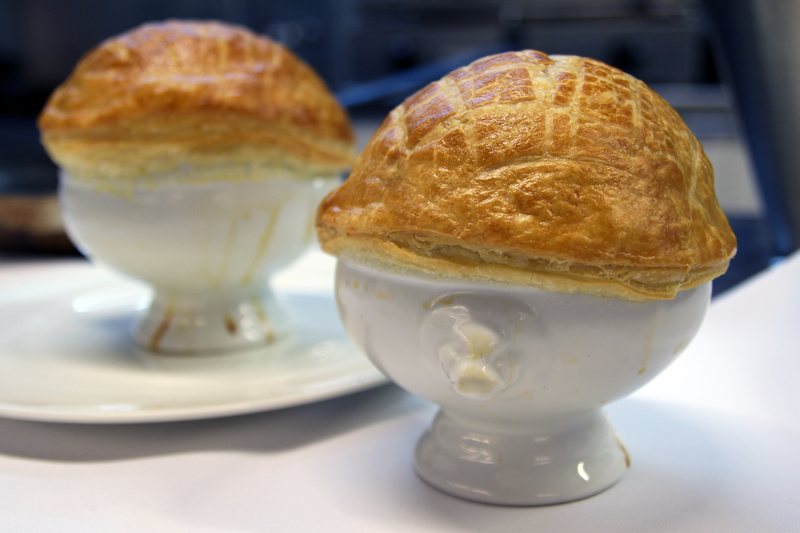 We will be replicating all of Bocuse's most famous dishes including the Truffle Soup V.G.E. When Bocuse was awarded the Legion d’Honneur from President Valéry Giscard d'Estaing, he made the President this soup. Made from a rich chicken broth, truffles, macedoine vegetables (cut into 1cm cubes) including carrot, turnips, button mushrooms and fois de gras. This is then covered with puff pastry and cooked in the oven. 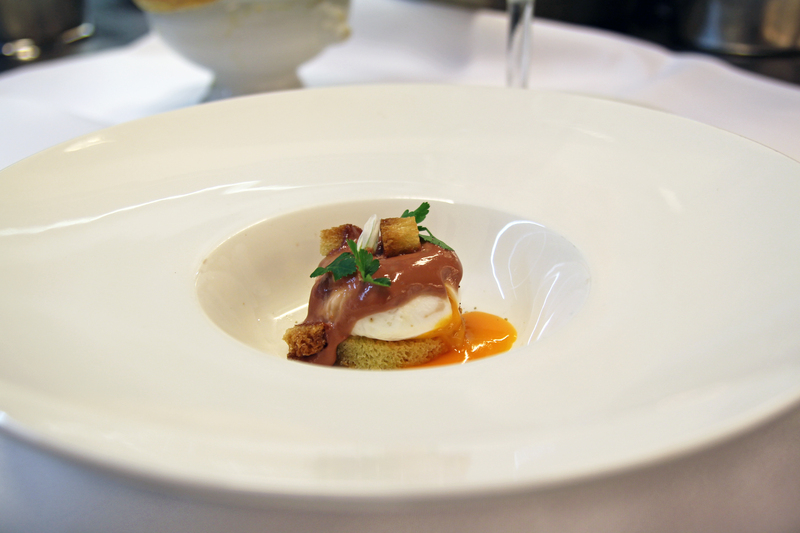 For the amuse bouche we have the Ouef Meurette, a poached egg served with a red wine hollandaise on crouton. We pierce the egg yolk with a knife so the yolk runs out right before it is served. We also have Filet de Rouget Grondin en Ecaille de Pomme de Terre. In France we use rouget (red mullet) fish, however as these are difficult to get in New Zealand we use gurnard. We replace the inedible scales of the fish with thinly cut circular potatoes, which forms a crispy edible skin for the fish. Delicious!  The Saturday 25 Aug, 6pm–10pm at Le Cordon Bleu, Level 3, 52 Cuba St, Te Aro. Chef Francis is a cuisine chef tutor at Le Cordon Bleu New Zealand and has worked at many Michelin-starred restaurants across France including La Bastide de Capelongue and Avignon. Chef Francis will be assisted by Chef Olivier Haar who has flown over from New Caledonia for the occasion. Chef Olivier has spent the last several years working as a Chef Tutor at Lycée Professionnel et Hotelier St Jean XXIII in New Caledonia.